This item is fired to cone 04 stage and measures 4" x 6". It can be painted with either glazes or stains. 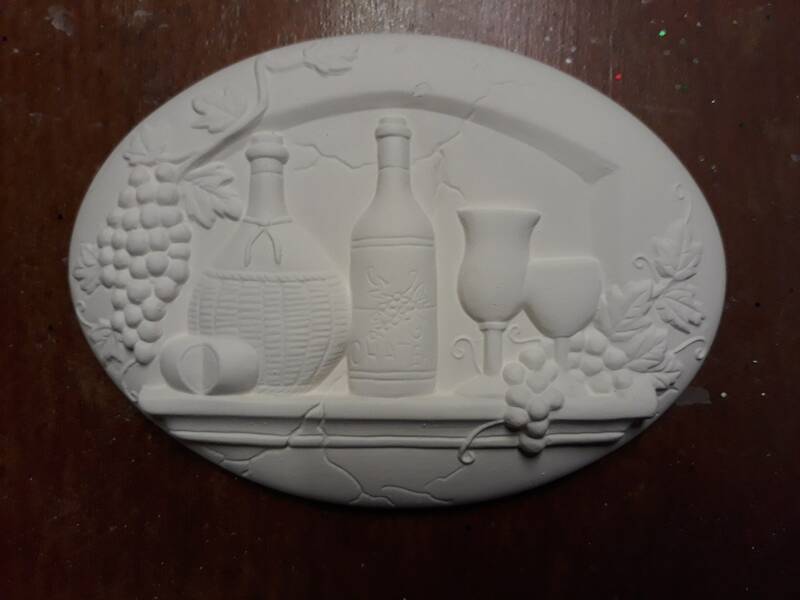 It fits the Welcome Stone, Basket, Clock, Wind Chime, Address Marker, Letter Holder or any item that takes the Seasons insert. It can also be used individually and make a nice accent on a shelf too!